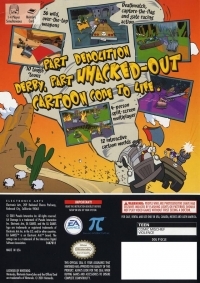 Box Text: Part Demolition Derby, Part WHACKED-OUT CARTOON Come To Life. 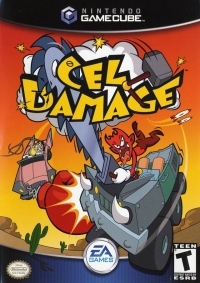 This is a list of VGCollect users who have Cel Damage in their Collection. This is a list of VGCollect users who have Cel Damage in their Sell List. This is a list of VGCollect users who have Cel Damage in their Wish List.